Coming close to its 50th Year of existence, the EAPI is a Jesuit – run residential pastoral institute for renewal, updating, sabbatical and leadership training. 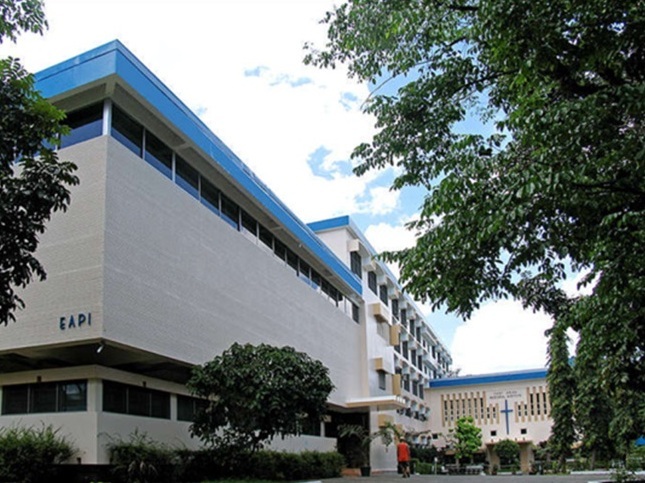 It is located within the beautiful sprawling campus of the Ateneo de Manila University in Quezon City, Philippines. Yearly, the EAPI houses around seventy men and women from different parts of the world – laity, religious and clergy – who live together as one family, and are taking time to be in the programs that suit their specific needs for personal renewal, a “spiritual pause and review of life”, growth and greater effectiveness in their ministries as pastoral ministers and leaders of communities. The EAPI’s vision is to be “a multicultural community of disciples striving to witness to a new way of being Church” in a globalized setting. It commits itself to the churches of Asia and the Pacific in their mission to serve as leaven (Lk13:21) in a vast region characterized by ancient cultures, diverse religious traditions, widespread poverty, and complex social changes. Following the way of Jesus, the institute places itself at the service of transformation of societies and cultures in these regions towards the values of God’s reign by providing programs of integral transformation for laity, religious, and ordained ministers. All these programs implement the EAPI’s vision and mission and its holistic thrust towards theological – pastoral updating, psycho- spiritual integration of persons and development of liturgical and social spirituality. Although the EAPI is not a biblical institute per se and majority of the modules are not about the Bible, the orientation to promote the Sacred Scriptures is central to its courses and activities. It has always been part of EAPI consciousness that there can be no true renewal or on-going formation of persons and communities without letting them encounter the Lord through his Word, and giving them experiences of the transforming power grounding of the Word of God. Thus, Scriptural teachings are usually “built into the modules”. All the professors consciously make references to the Bible as source of insight and deepening of their lectures, even if their modules are not particularly scriptural. Periodically, the institute hosts Biblical Pastoral Training Programs and Training for the Ministers of the Word, in coordination with other bodies, like the CBF –SEA and the FABC. These modules are facilitated by experts in Scriptural Spirituality and practitioners of the Biblical Pastoral Ministry. In the institute, the Word of God is proclaimed daily in the Eucharist, celebrated in creative, inculturated Liturgies of the Word (Word-Services), used widely in community prayers, and is the very basis of monthly recollections and retreats. Indeed, the Word of God has a central place in the EAPI, where theological updating, spiritual reflection, re-envisioning the mission, re-tooling for pastoral ministry, rest and recreation blend together for the purpose of transformation of persons for greater service in the Church and in societies. Considering the facilities and strategic location of the EAPI, it is ideal for longer courses on the Biblical Apostolate. The present Director, Fr. Arthur Leger, SJ, is open to the possibility of holding another Biblical Pastoral Training Program in the future, similar to the one held in January –March 2011, in coordination with the CBF-SEA. Character : Pastoral Institute run by the Jesuits. Contact Person : Fr. Arthur Leger, SJ. The East Asian Pastoral Institute – EAPI – is a multicultural commuity of disciples striving to witness to a new way of being Church. We commit ourselves to the churches of Asia ang the Pacific in their mission to serve as leaven (Lk. 13:21) in a vast region characterized by ancient cultures, diverse religious traditions, widespread, and complex social changes. Added components in the Programs to help the Person of the Pastoral Agent. I would like to ask information regarding the Lay Discipleship program and how to avail of the scholarship. Pls. send me application form. Hello, Iam from Papua New Guinea. Iam interested in attending the Pastoral Management Course in 2011, when will that take place? I am Hermann Kloeti from Switzerland and I think I know you from the late sixties at Bulolo ForCol. I have been digitizing old pictures recently and you are in some of them (passport pics, too). Can I contact you by e-mail? Hello! I’m Andrew from Perth, Australia. I’d like to know if there will be a course for priests on Sabbatical Pilgrimage Experience between March to May 2015. I’m due for my Sabbatical leave and I wish to have it with your institute. 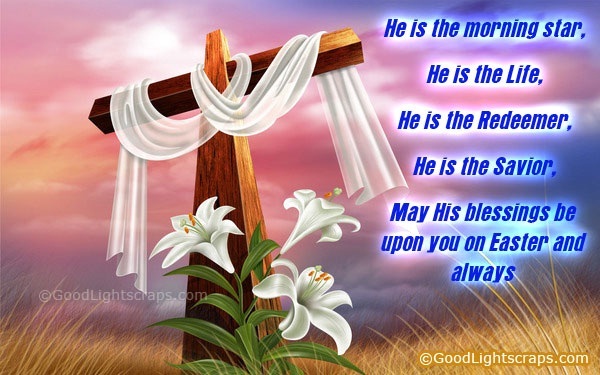 I’m originally from the Philippines but I am a diocesan priest in the Archdiocese of Perth, WA. I will be very grateful for your assistance.